The consumer giants reported strong sales growth in the first quarter; a welcome change after two years of sluggish demand. With share prices flatlining, though, a further shake-up of their brands is likely. There are growing signs of where both companies are looking to buy. 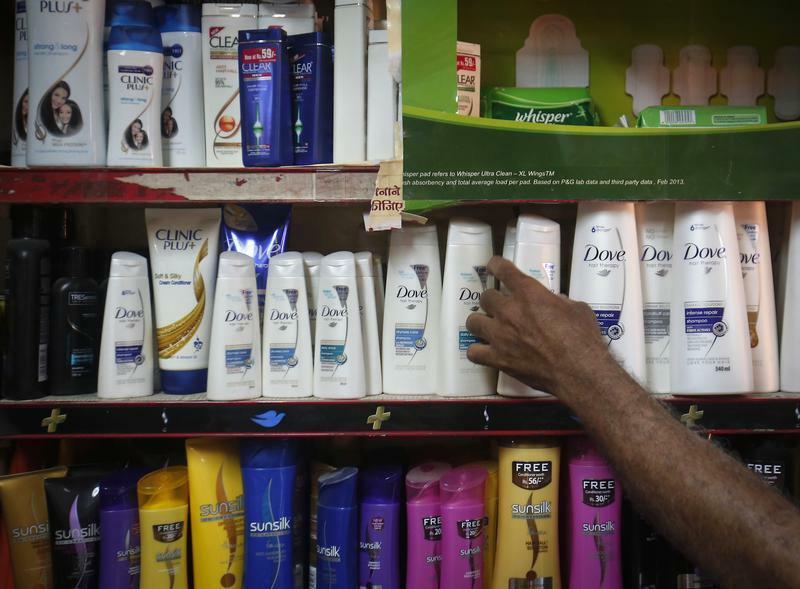 Unilever on April 19 reported sales of 12.6 billion euros for the first quarter of 2018, down 5 percent on the same period of last year. Excluding the impact of exchange rates, acquisitions and the company’s recently divested spreads business, sales grew by 3.7 percent. The Anglo-Dutch consumer products group also announced a 6 billion euro share buyback programme to begin next month and increased its quarterly dividend by 8 percent. Swiss food manufacturer Nestlé on April 19 reported first-quarter sales of 21.3 billion Swiss francs, up 1.4 percent. Organic sales increased by 2.8 percent in the period. Nestlé’s shares were up by 0.2 percent to 75.4 Swiss francs and Unilever’s were down 2.3 percent to 45.14 euros at 0745 GMT on April 19.